Lampert's hedge fund, ESL Investments, will now be required to pay a $120 million deposit by 4:00 p.m. Wednesday. 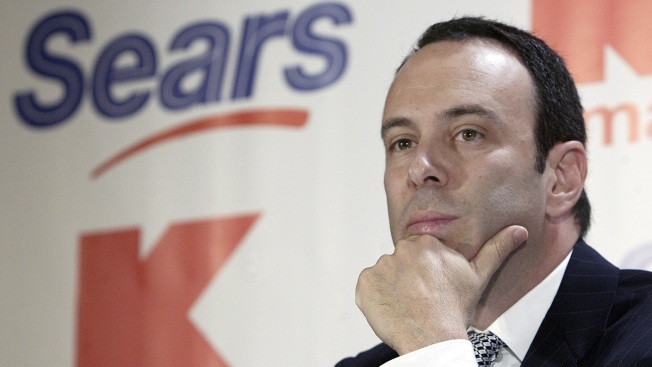 Sears will allow Lampert to participate in a previously scheduled auction Monday, when it will compare ESL's offer to others by liquidators. But it's still unclear where Lampert will get all the funds to back his offer. A person familiar with the situation told CNBC the chairman has been working to get the financing.